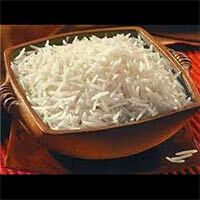 We have carved a niche as a top Exporter and Supplier of Indian Rice in India. We offer a wide range of Indian Rice, which includes Basmati Rice, Non Basmati Rice, Parboiled Rice, Short grain Rice, and Long grain Rice. 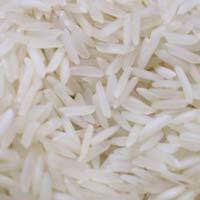 Our variety of Indian Rice is highly appreciated for its easy to cook feature. We provide Indian Rice in food-grade packs, ensuring zero pollution during the transit. 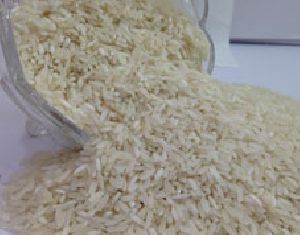 Our Raw Rice is organically cultivated using the latest technologies under hygienic conditions. 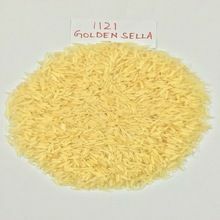 Our Raw Rice is white in color and has a long grains size. 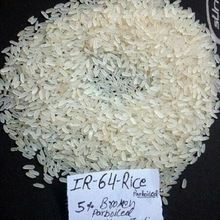 The Raw Rice has a great taste and is free from harmful chemicals. Packaging Details : 10KG TO 50 KG PP BAG HDPE BAG NON WOVEN BAG JUTE BAG.